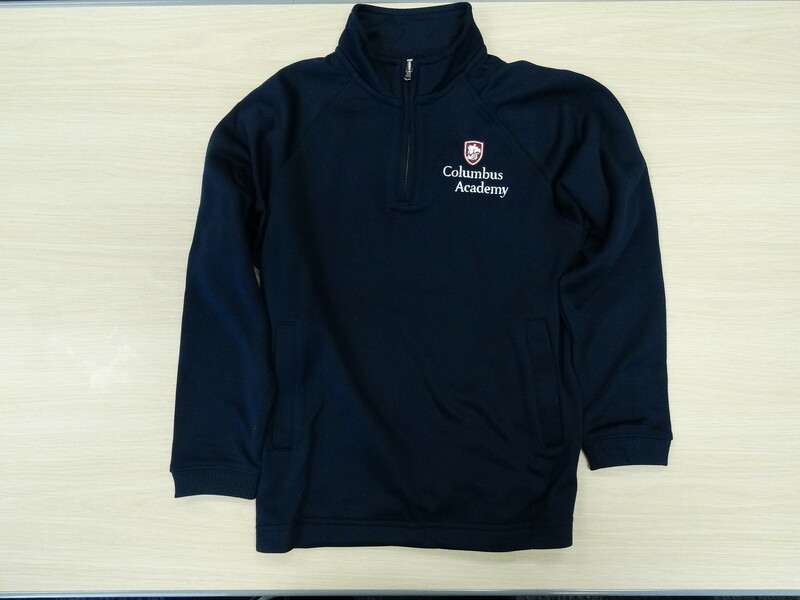 Viking Corner has found a new vendor for our dress code 1/4 zips, so a new price point is now available for both adult and youth. 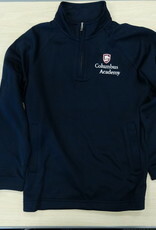 These new 1/4 zips are a softer material inside, offer front slash pockets and the full CA logo embroidered on the front left chest. 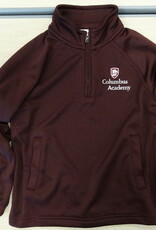 Don't miss out on getting one of these brand new 1/4 zips. This is a dress code item. 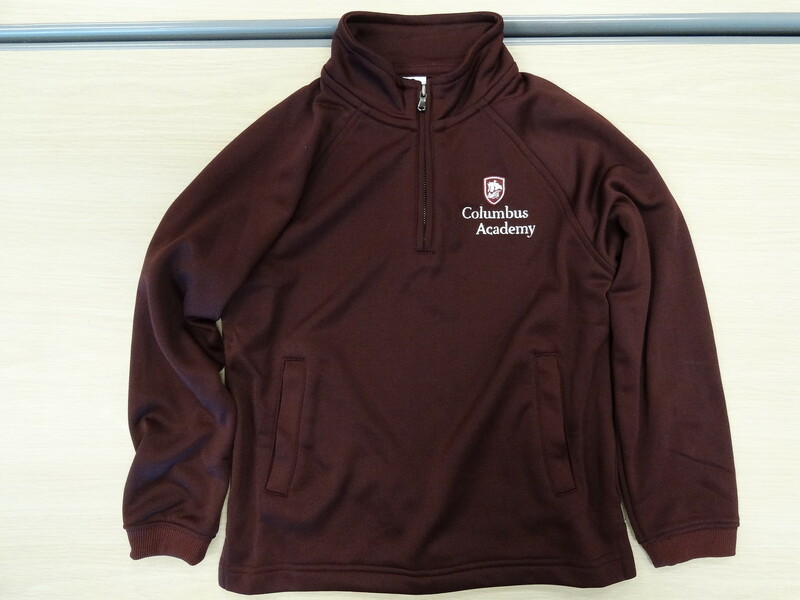 It is available in maroon, grey, and navy. Black is offered in Youth Medium and Large for Middle School students.